August is the mid-monsoon month where nature seems the most green. The rainfall is just perfect to enjoy a cup of tea with your friends and family. Well, this is a hypothetical day if you don’t move around to capture the greenery and beauty of the places that make your monsoon better. Leave your house and fly to the nearest destination to relax your mind. 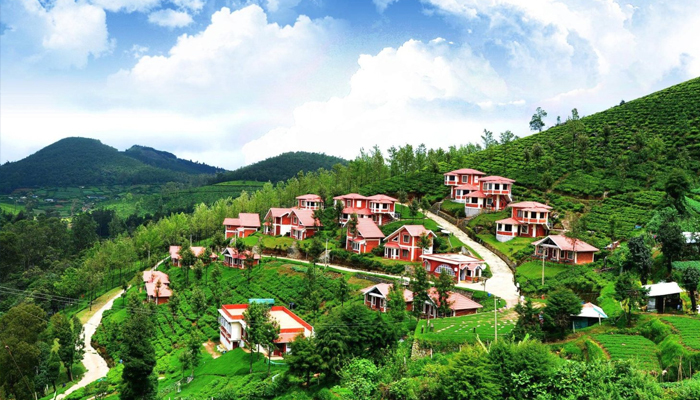 Kodaikanal is a hill station in Tamil Nadu best suited for your instant plans in the month of August to enjoy the rainfall as the hill station receives moderate rainfall. The sun and clouds chase each other to give you a pleasant relaxing mood with waterfalls at its full disperse. 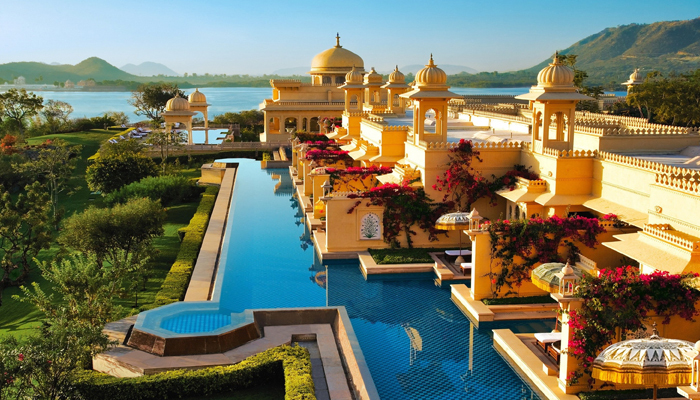 Udaipur is a city with lakes and also known as the Venice of east. The main attraction is the palace located in the middle of Pichola Lake. August is a good time to visit Rajasthan with less heat of the desert part of India. 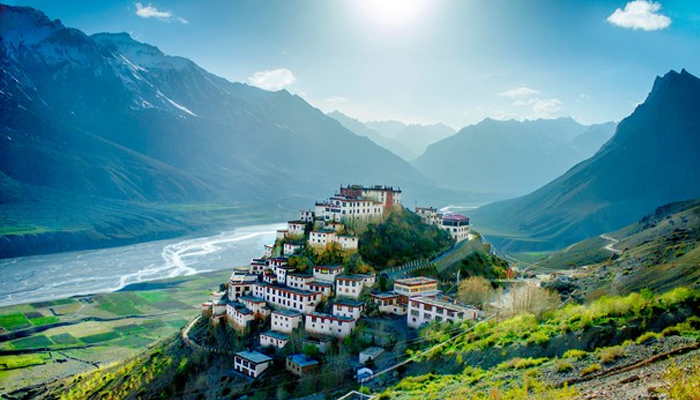 August is the best way to admire the beauty of Spiti valley as in winters the place is little hard to survive with heavy snowfall. The valley has the key monastery, wildlife safaris, skiing and Yak rides to enjoy with small treks for the adventure lovers. 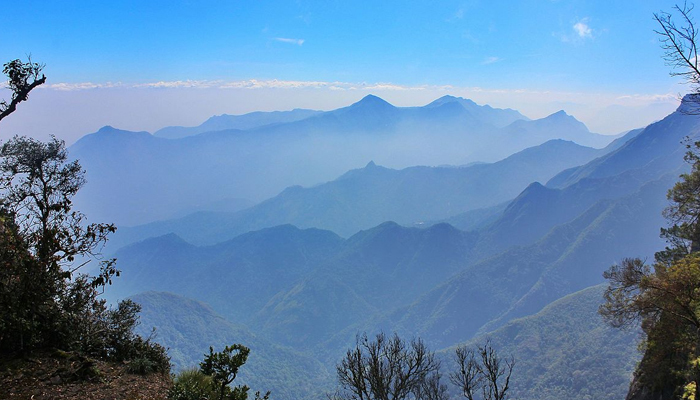 The place surrounded by Nilgiris (Blue Mountains) and is a hill station in Tamil Nadu. The Government botanical garden and Ooty Lake is must go attractions in Ooty. The best way to take a tour of Ooty town is by the bike. 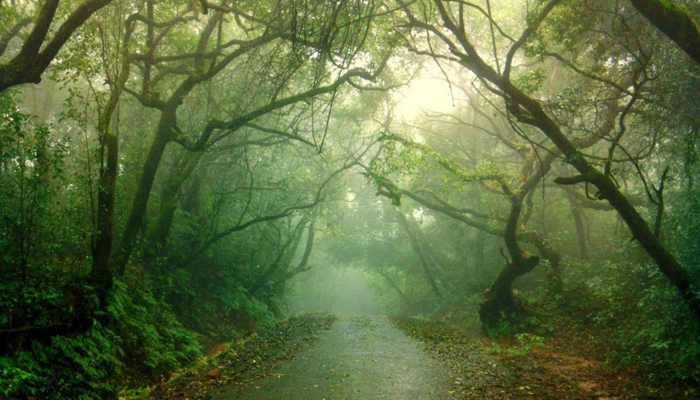 This is the most visited place by Mumbai residents during weekends to breathe some fresh air away from the city. The name Panchgani means a settlement surrounded by five hills. The tourist engaging activities are quite popular here like paragliding, backwater views and cave tours. On your airway to these places if you go through flight cancellation or denied boarding make sure the reason for your delay makes sense and do educate yourself about air passenger rights before boarding this time. refundme.in, air passenger rights protector is the first ever flight compensation service provider in India. Airlines checklist to fly with an infant in India: Baby on board!! !